This topic contains 183 replies, has 57 voices, and was last updated by andre.somepro 2 months, 1 week ago. When i start typing, dont show anything to select. Whats the problem? But you don’t need to use Posts Carousel for this purpose since it is not very functional. 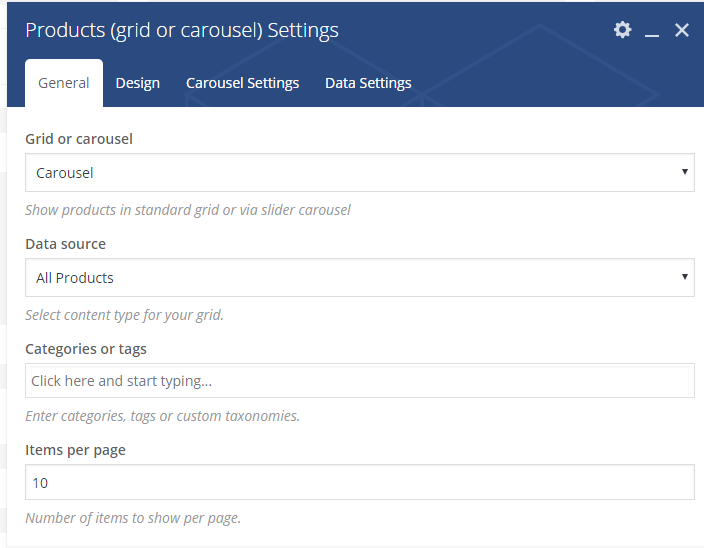 Use “Products (grid or carousel)” that we have added in our theme updates instead. It means that you have not the latest version of the theme. Please update to the 2.5 version to fix the issue. but the theme shows the sizes in alphabetical order (M P PP XG ). Its possible to change it? You can simply drag & drop your sizes terms to change their order in Products -> Attributes -> edit terms. Hello. I just sent in you access to FTP to make the change. thank you. This reply was modified 2 years, 5 months ago by fabmacedo. We need to know your website url also. Would love to see the beautiful simple greyscale social icons after category line in the “alternative” layout for single product. Also the “ta da” effect for shopping cart icon in header when product added (the dropdown widget appears ta da. 1. Do you mean place social buttons with the same style as on default variant but for alternative style? We can provide you with an instruction for this if you need. 2. Thank you for this suggestion, we will take it into account. @fabmacedo, Please check now. Don’t forget to disable AJAX shop in Theme Settings -> Shop. you only changed the child theme? Yes, only in child theme @fabmecedo. can u give me the source? The last marketplace version this great. It have a rapid navigation to many products categories. But only have full potencial in desktop mode, for mobiles the sidebar menu hides. Thank you so much for using our theme and writing this feature request. Actually, you can easily add as much as you need product categories to the mobile navigation that will work similarly to your example. Just go to Appearance -> Menus -> create a new one, put all categories to it and check it to be “Mobile menu”. Thank you so much for your feature request. We will definitely add this function in some of our future updates. If you need it ASAP we can provide you with a small customization service for that. To do that just create a separate topic and provide us your FTP access. Also, you need to have child theme set up and running. For the Ajax products tabs, can I have this type of pagination (1,2,3 …, > ) instead of “Load More” button or Arrows? Unfortunately, 1,2,3,4.. pagination can be placed only on base shop page in WooCommerce and we are not able to add it to our “Products” Visual Composer element. Thanks for the reply. Can you please guide me on where to edit the ‘Load More’ button option for pagination? I will try to look at the code and see what can I do with it. Would you be able to add it for the next theme update? I recently wanted to filter portfolio post types by many taxonomies additional to default portfolio category on a sningle page by ajax load without breaking the design. MDF Plugin works on basel theme but its hard to keep the default design and ajax functionality due to architecture of vsisual composer. I just want to leave you this info.